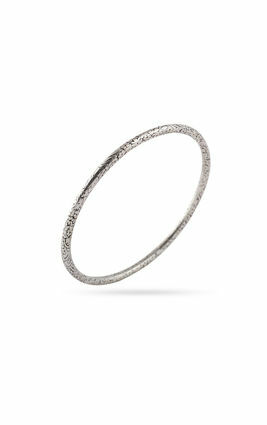 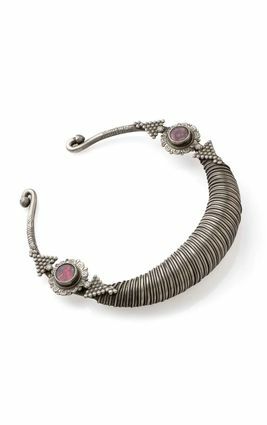 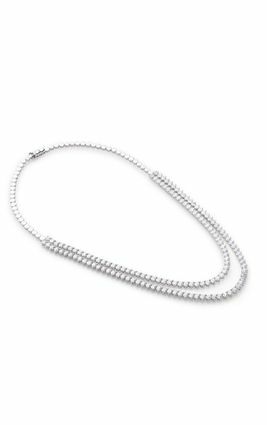 Three prominent bands of polished silver come together to form a hasdi necklace that is modern and elegant. 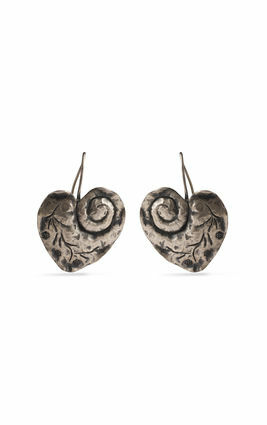 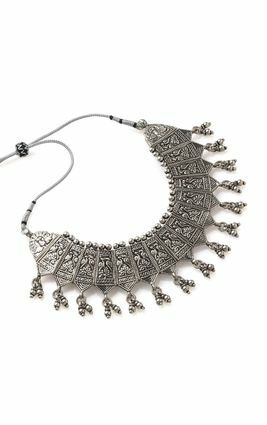 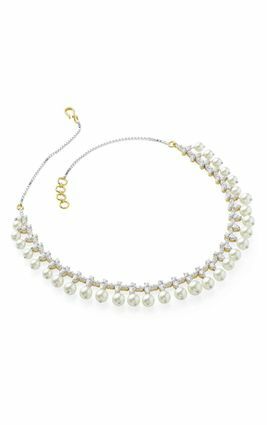 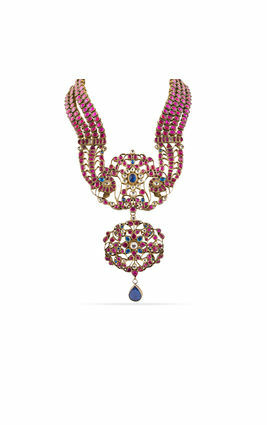 This necklace is ideal for pairing with Indo-western outfits, for channeling understated class and confidence. 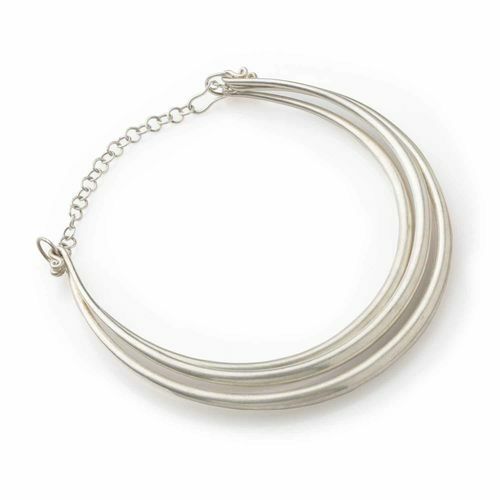 Three prominent bands of polished silver come together to form a hasdi necklace that is modern and elegant. 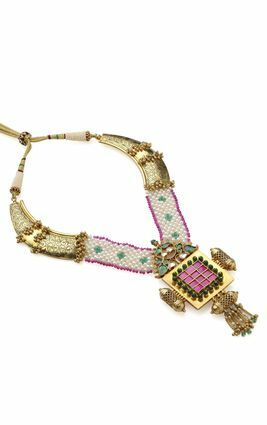 This necklace is ideal for pairing with Indo-western outfits, for channeling understated class and confidence.